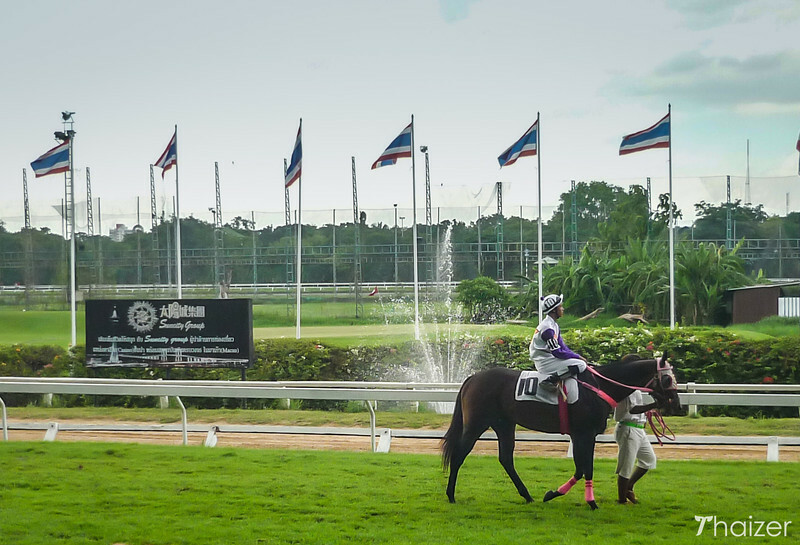 It comes as a surprise to many people to discover that there is horse racing in Thailand. A day at the races in Bangkok may lack the the glamour of the Melbourne Cup, the prestige of the Epsom Derby or the money of the Dubai World Cup, but it does provide an afternoon of Thai-style sanuk. 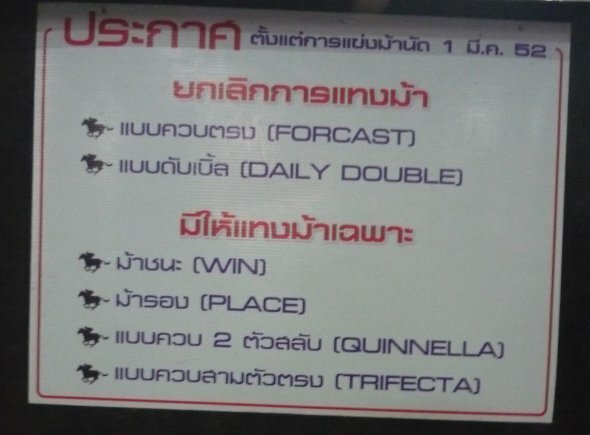 Like many of the best days out, my recent foray into the world of Thai horse racing wasn’t planned. I’d been visiting the Dusit area of Bangkok to take photos and write updates for this website when I walked past the Royal Turf Club. I knew there was sometimes racing here on a Sunday but didn’t realize it was going on this particular day until I saw the activity near the stadium. Well, you can’t look a Thai gift-horse in the mouth and with my camera and notebook in hand I was ready for my first introduction into the intricacies of Thai horse racing. Although horse racing isn’t high up on my list of favourite sports, I’ve been a couple of times in the UK and enjoy the live spectacle and buzz. Inside the stadium I saw a few families enjoying the day out, but the stands were mainly filled with middle-aged and older Thai men. I was just one of the few token foreigners in my part of the stands, but most of the punters near me were studying their programmes and form guides so intently I’m not even sure they noticed. When King Rama V returned from a tour of Europe in 1897, a group of government officials and students got together to set up a horse race at Sanam Luang in Bangkok in dedication to the king who had reportedly enjoyed seeing the spectacle in Europe. This was the first time such an event had taken place in Siam (Thailand) and carriage horses from various stables in the city took part. 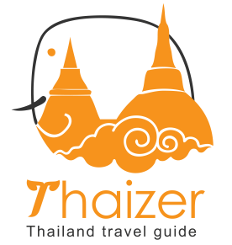 It was in subsequent years during the reign of King Rama VI when a formal horse racing association was formed under royal patronage with the idea of producing and caring for thoroughbred horses. I was in the standard no-frills part of the racetrack which had a blanket entry fee of 50 Baht. This gives you access to both the lower and upper tier terraces and you can move freely between the two to watch the races. I didn’t see any signs with different prices for foreigners, but I’m not sure if different prices apply in other parts of the grandstand. Programmes cost 10 Baht for a Thai version and 100 Baht for an English version (twice as much as the entry fee!). I opted for the Thai programme as a souvenir rather than a race guide so for a grand total of 60 Baht (excluding food and drink) I was able to enjoy an afternoon at the races. As usual at any event in Thailand, food and drink is to the fore and there are plenty of options in and around the track with food from 30 Baht, water 10 Baht, Fanta/Coke 15 Baht and beer around 50 Baht. Yes. 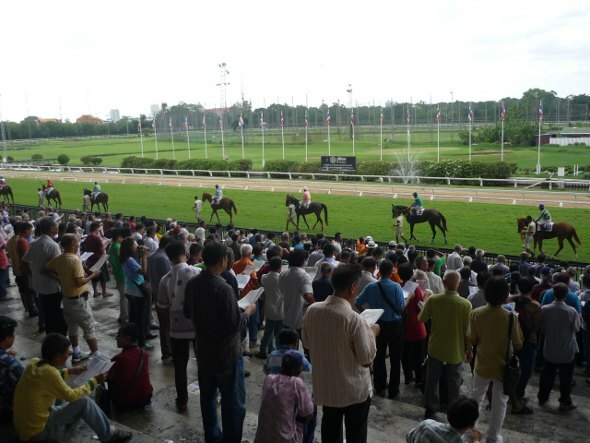 Although gambling is illegal in most instances in Thailand, the race-track is one venue where betting is legally permitted. I found it to be a mainly low-key, but pleasant atmosphere. Judging by the different cheers and shouts in each race, there were clearly some jockeys who were more popular with the locals than others and so the levels of excitement rose and fell accordingly depending on how well they were doing. 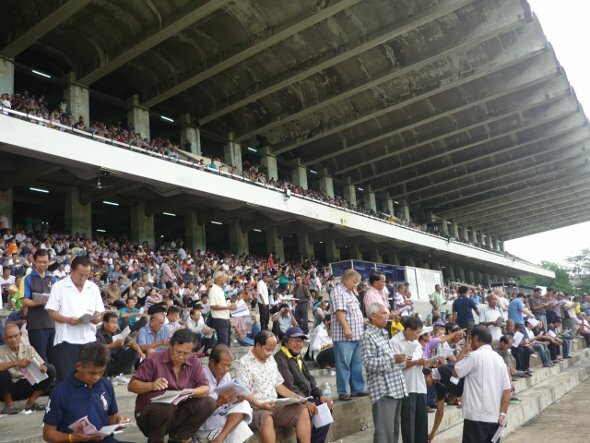 There was quite a long delay between races where punters studied the form guides, swapped opinions or had a beer at the back of the grandstand. Sitting down having a drink or a bite to eat, it was still possible to watch the action on the televisions in the concourse. I really enjoyed my afternoon there and if you like your horse racing or you want a unique experience away from the main tourist trail, definitely consider a visit to the track. 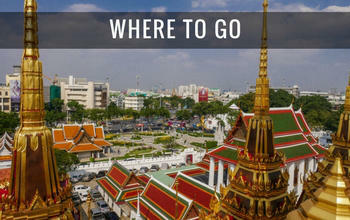 In Bangkok, races take place at the Royal Turf Club and at the Royal Bangkok Sports Club. There is also a racetrack in Chiang Mai and smaller tracks at some other provincial towns and cities. The Royal Turf Club (RTC) is the venue I visited and is located on Phitsanulok Road in the Dusit district of Bangkok close to Government House and Wat Benjamabophit (the ‘Marble Temple’). The Royal Bangkok Sports Club (RBSC) is situated on Henri Dunant Road just to the south of the Siam central shopping area and opposite Chulalongkorn University. When I visited the stands at the RTC there didn’t seem to be any dress regulations in place. 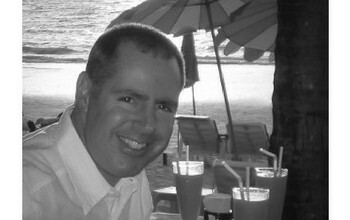 Most of the men were wearing typical Bangkok dress of long trousers, short-sleeve shirts and flip-flops. I was wearing a polo shirt, casual long trousers and trainers/sneakers. I’ve since read that there are dress regulations in place for the more expensive parts of the stand at the RBSC (i.e. no shorts, t-shirts or flip-flops) so keep that in mind if you do decide to go for an afternoon’s racing. Races in Bangkok usually take place on a Sunday, with the venue alternating between the RTC and RBSC. 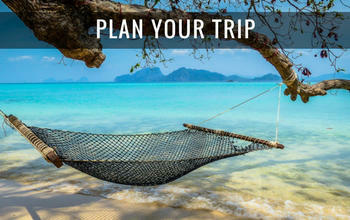 Exact dates aren’t always easy to pin down so you will need to check local press when you are in Thailand or ask at your hotel or guest-house. 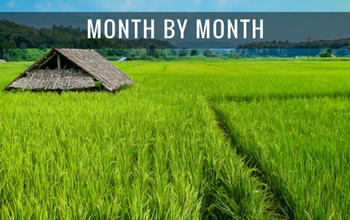 Some of the big races in the calendar are the Chakri Cup in April, the Queens Cup in August and the Kings Cup in December. 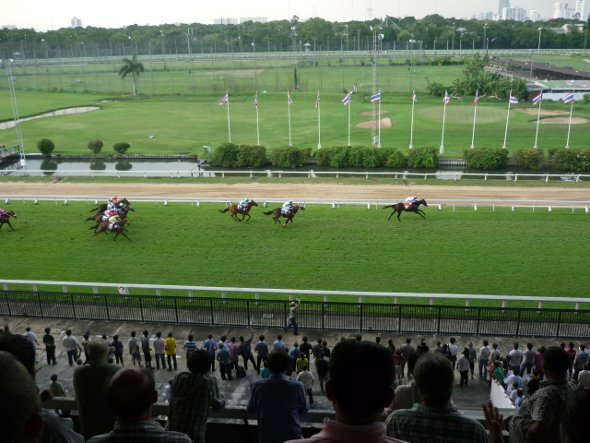 Horse racing at the Royal Turf Club in Bangkok is set to finish in September 2018. The land is owned by the Crown Property Bureau (CPB) and they gave notice to the racecourse operator in April 2018 that the lease would be terminated. It’s thought that the site will become a public park in honour of the late monarch, HM King Bhumibol Adulyadej.